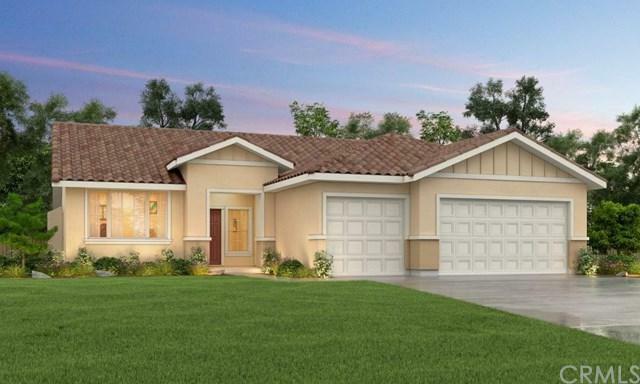 This beautiful, new 1,960 square feet construction, features specious floor plan with 4 bedrooms, 2 bathrooms, and 3 car garage. This home features a chef inspired kitchen with granite counter tops, tile back splash, abundant cabinets, and high efficiency appliances and fixtures. Bathrooms come with cultured marble counter tops with integrated sinks and designer selected energy efficient fixtures. With beautiful interior and exterior amenities, this home is a must see! Sold by Dana Howell of Advanced Market Realty, Inc.